“Children are now healthier than before. 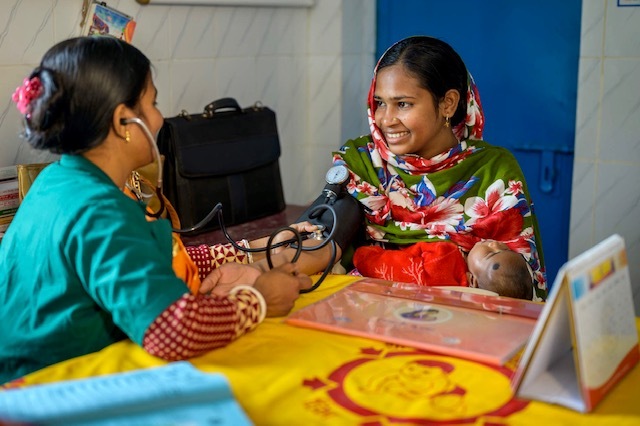 Mothers are healthier, too.” Read how a program funded by U.S. foreign assistance is changing lives in Bangladesh. 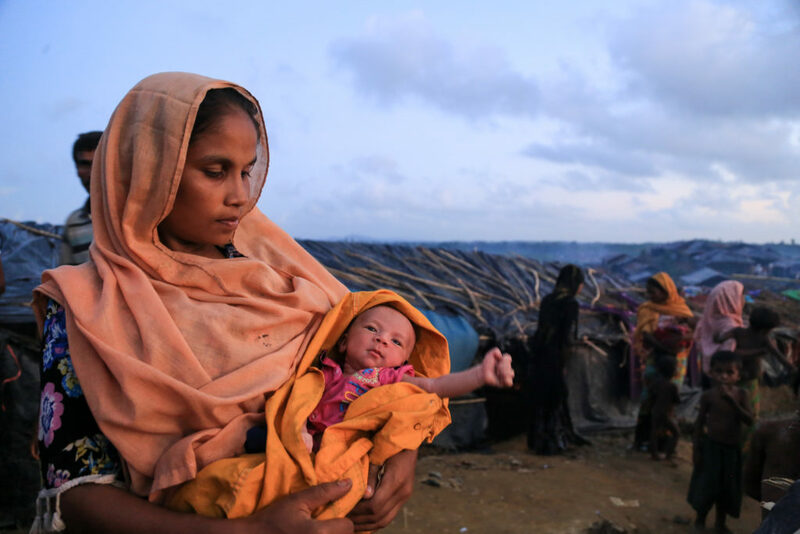 Foreign assistance shouldn’t be used to penalize migrants’ home countries. Our focus should stay on sustainable progress so families can safely remain home. 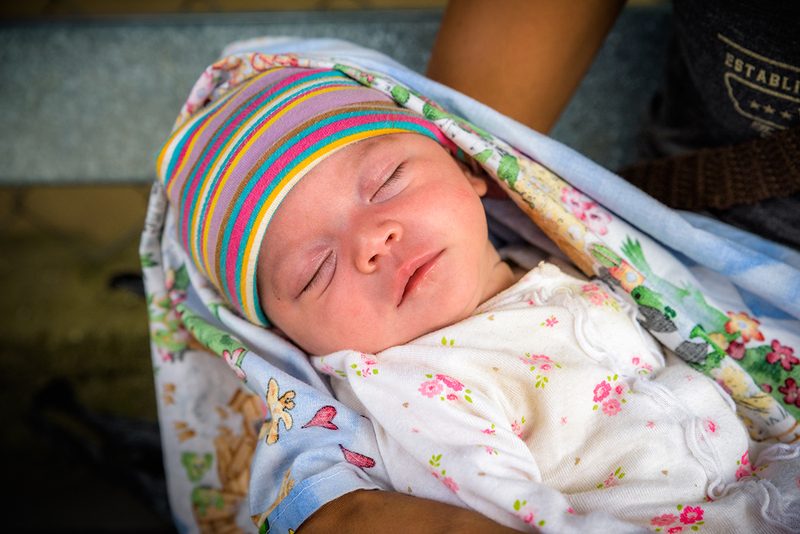 This small 1% of the U.S. budget saves lives and helps improve safety, health, and opportunities for children around the world. This Act aims to strengthen the capacity of the United States to address root causes of fragility and violence globally. But how would it do that? 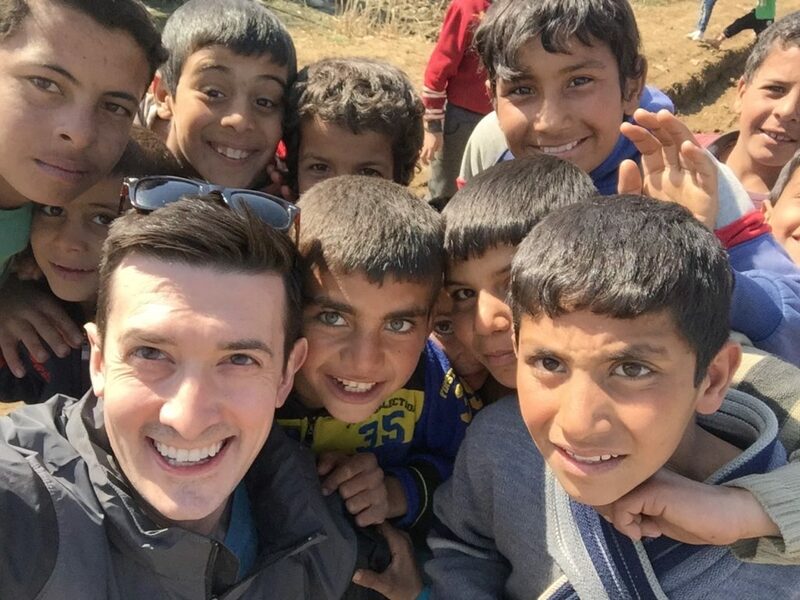 YOU helped protect foreign assistance in 2019 – now let’s rally for 2020! With FY19 funding squared away, Congress will begin making decisions about 2020. 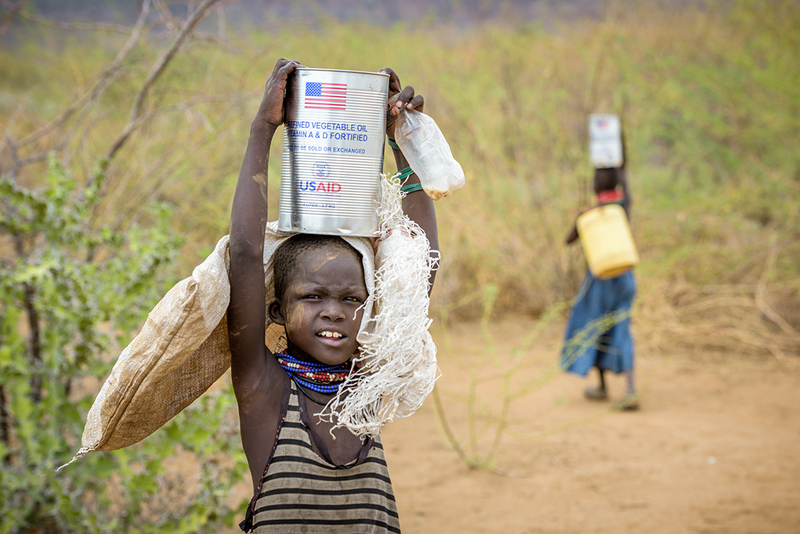 Now’s the time to speak out for foreign assistance and its vital programs. 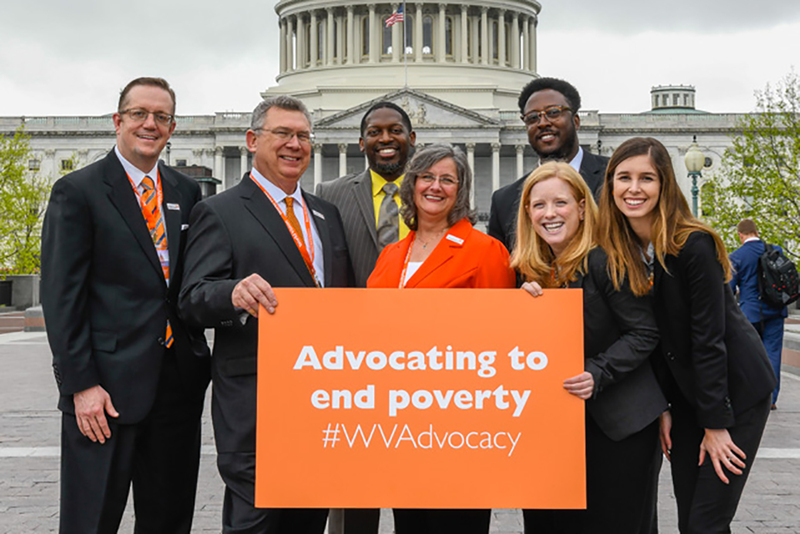 Together, World Vision advocates took almost 55,000 actions this year — that’s amazing! Learn about each major victory that YOU made possible. 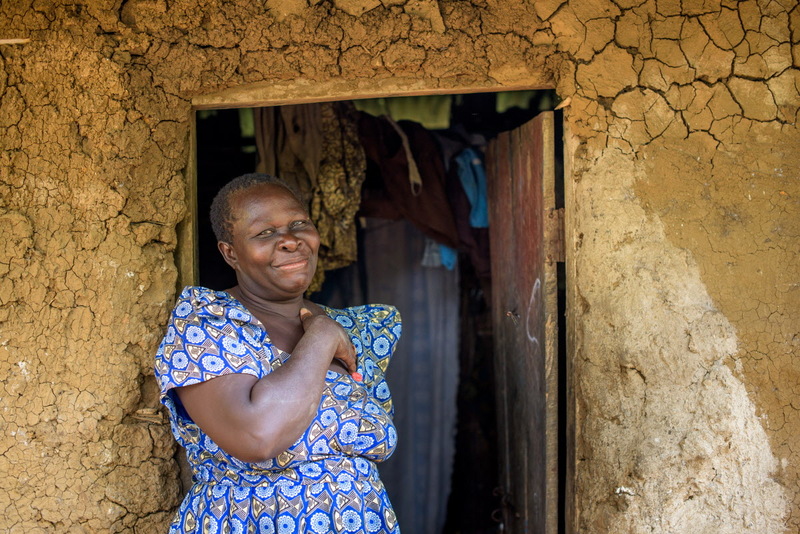 Join us in praise for PEPFAR, its partnerships with faith-based orgs like World Vision, and the millions of people who have benefited from this work! 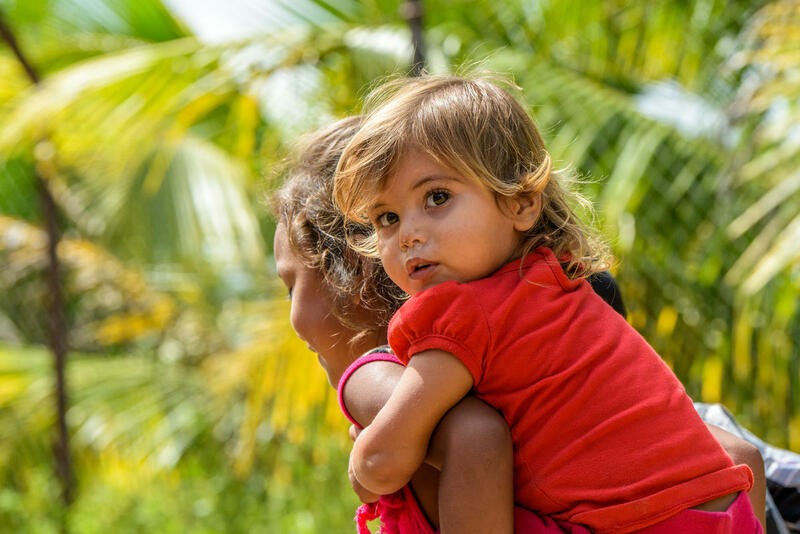 All migrants’ journeys are difficult, but children are especially vulnerable. That’s why World Vision Mexico is helping about 500 children near the border. 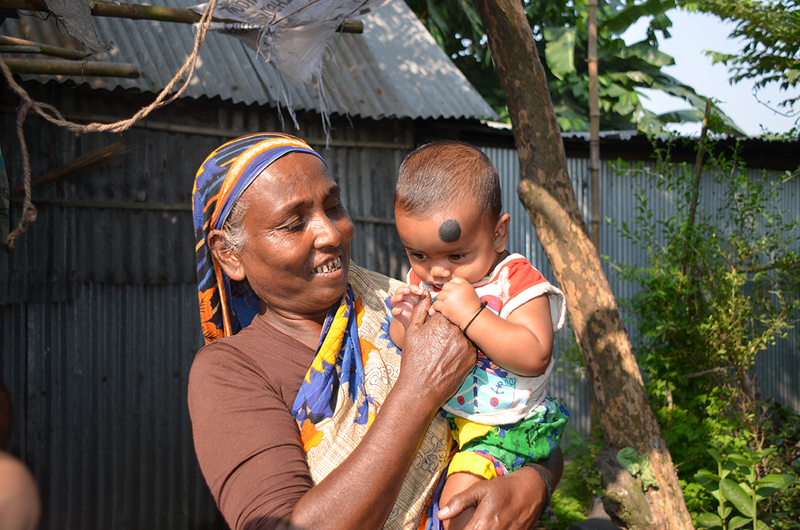 World Vision works in some of Bangladesh’s most impoverished communities. 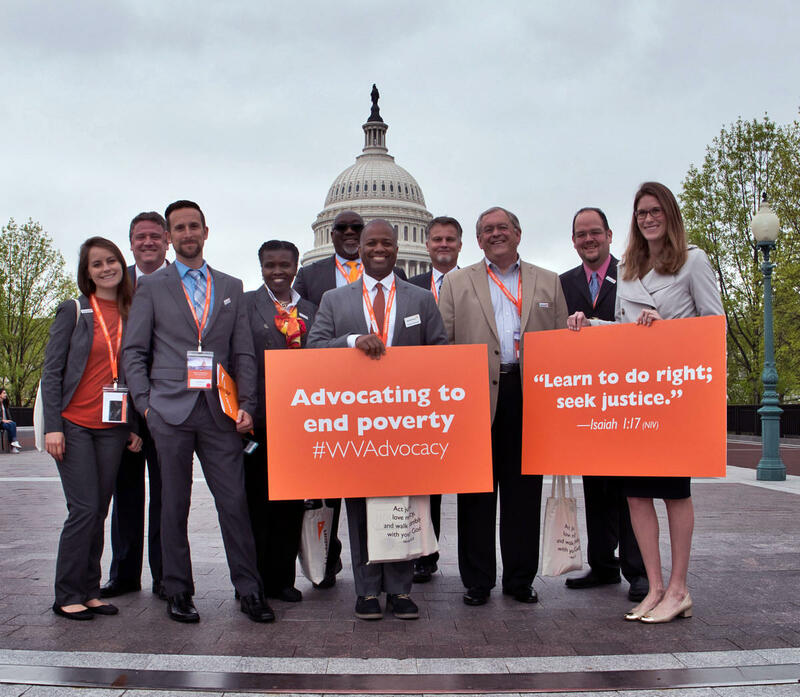 That work with children, families, and faith leaders is amplified by advocacy.